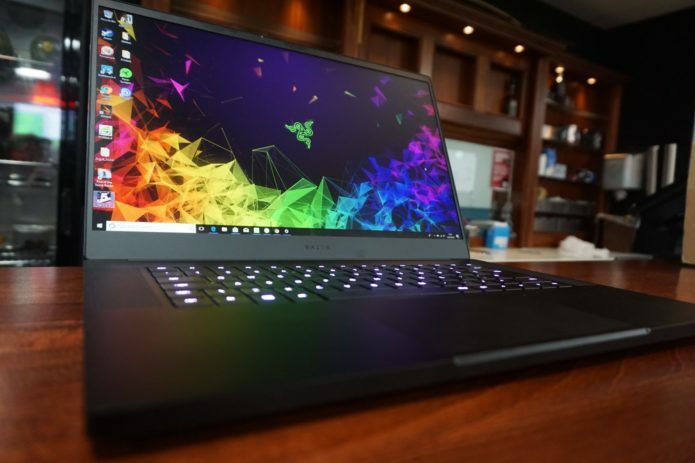 What is the Razer Blade 15? The Razer Blade 15 is the latest entry into Razer’s flagship line of gaming notebooks. It targets the same space as the stellar Gigabyte Aero 15, aiming to offer buyers a thin and light gaming laptop that doesn’t skimp on specs. The redesigned device has all the trimmings of a great mobile gaming station and feels like a significant step forward on Razer’s previous offering. Make no mistake: if portability is your primary concern then this is one of the best gaming notebooks currently available.